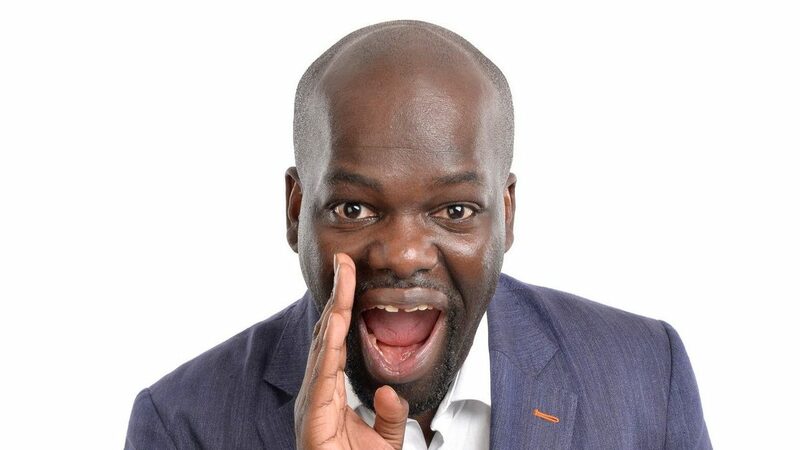 Britain’s Got Talent and Amanda Holden’s golden buzzer act comedian Daliso Chaponda has announced his debut stand up tour for 2018 entitled ‘What The African Said…’. The Malawian born stand up was a stand out star from this year’s show, capturing the nations hearts and garnering over 8 million Facebook views and 9 million on Youtube. The ‘What The African Said…’ tour takes in 31 dates across the UK starting on 8TH February at Nottingham’s Glee Club and culminating on 27th April at Edinburgh’s Queens Hall. Daliso has also just been confirmed for his own Radio 4 series entitled Daliso Chaponda: Citizen Of Nowhere.